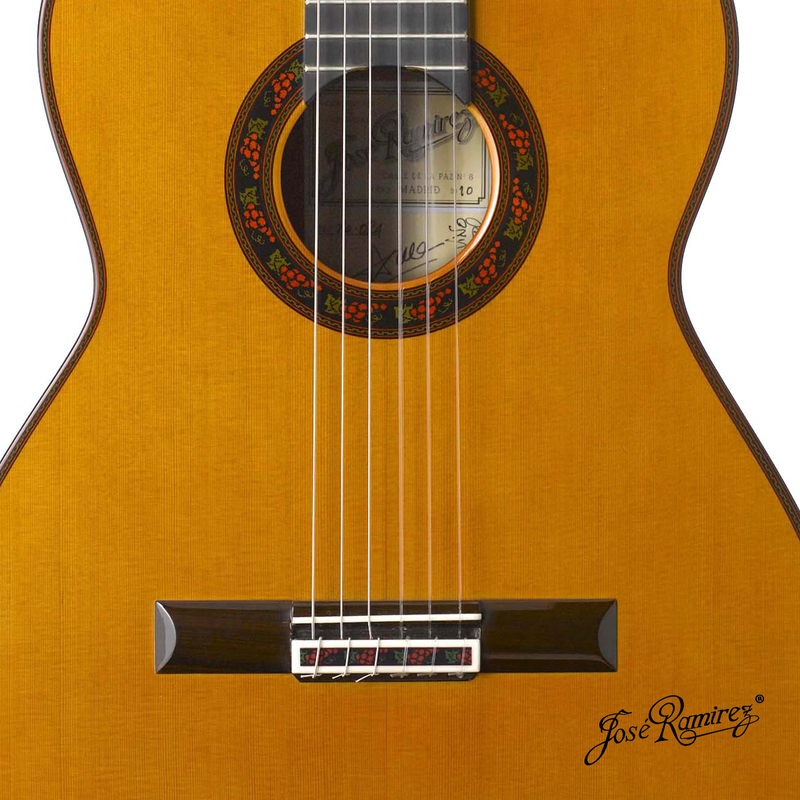 When we thought about the project we liked the idea of showing an image of Spain related to the Spanish Guitar and the Spanish Wine, both nationally and internationally. 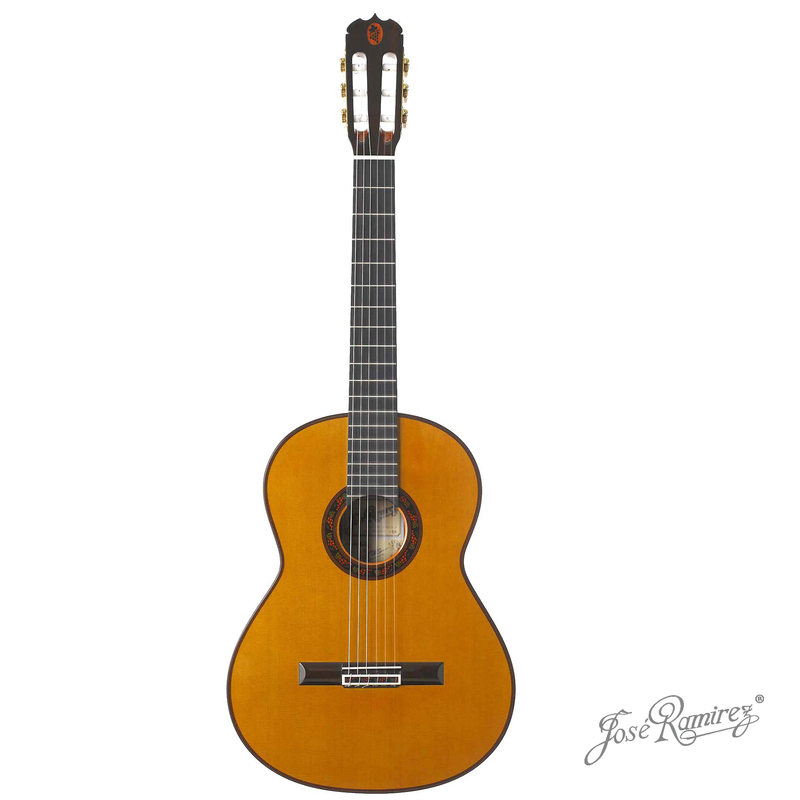 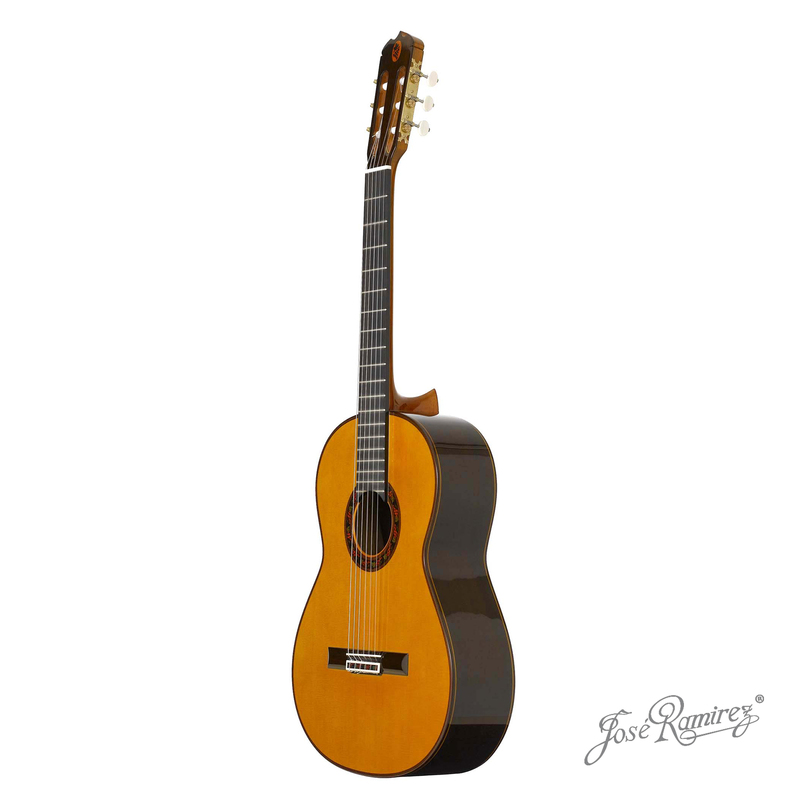 In fact, one of the few musical instruments in the world whose nationality is part of its name is the Spanish Guitar. 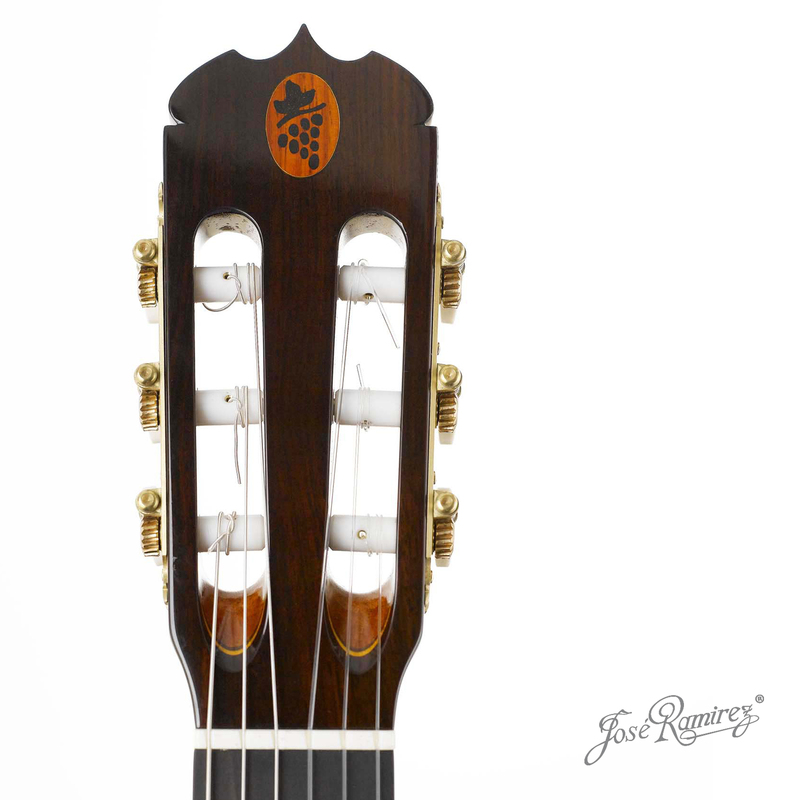 Therefore, in 2011 in the Messe of Frankfurt, we presented the Wine Series, thought as a series with a unique design based on the wine aesthetic. 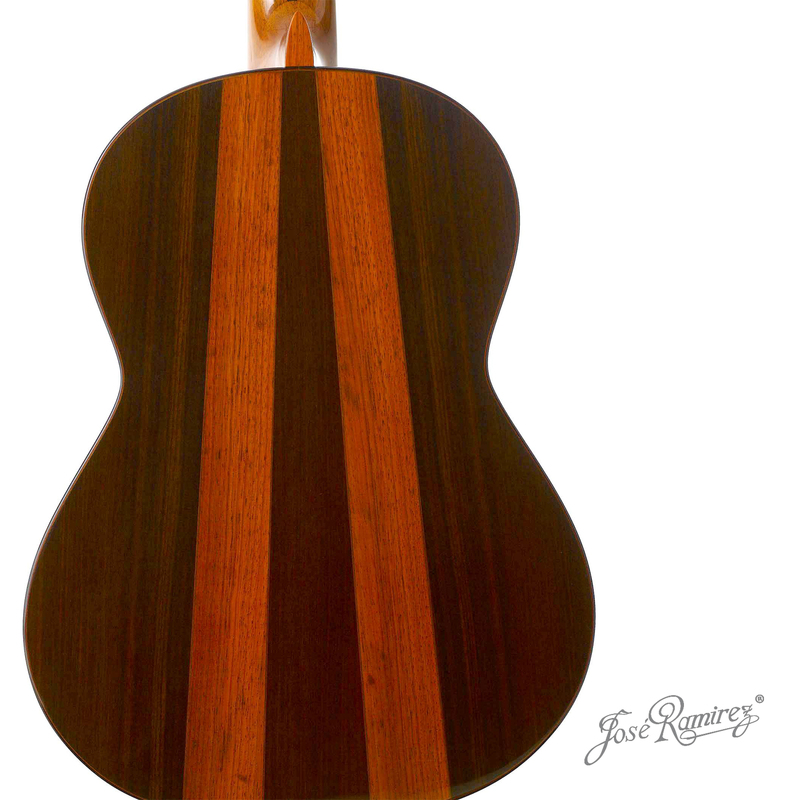 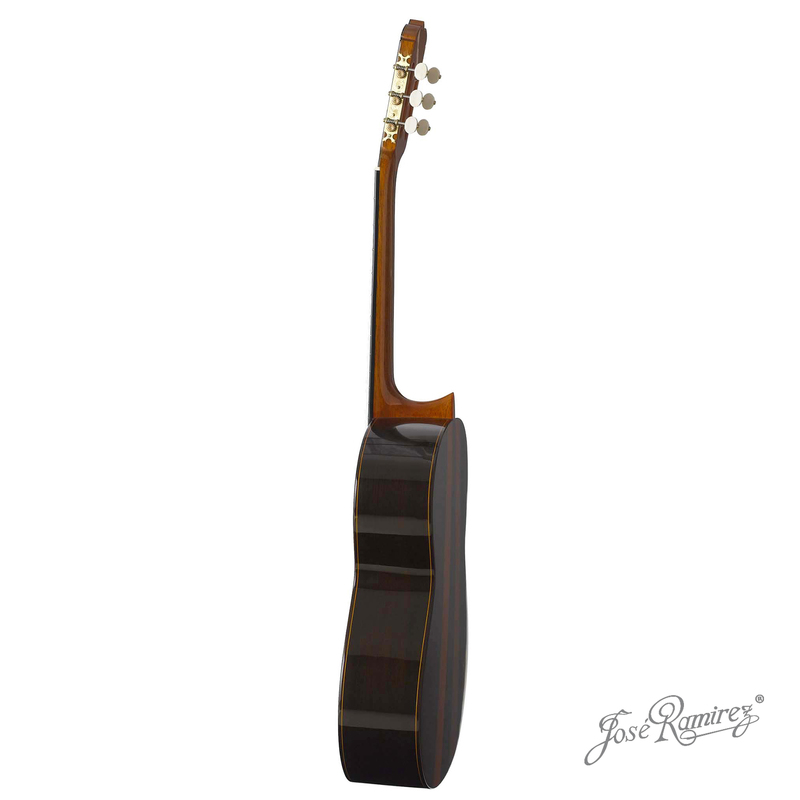 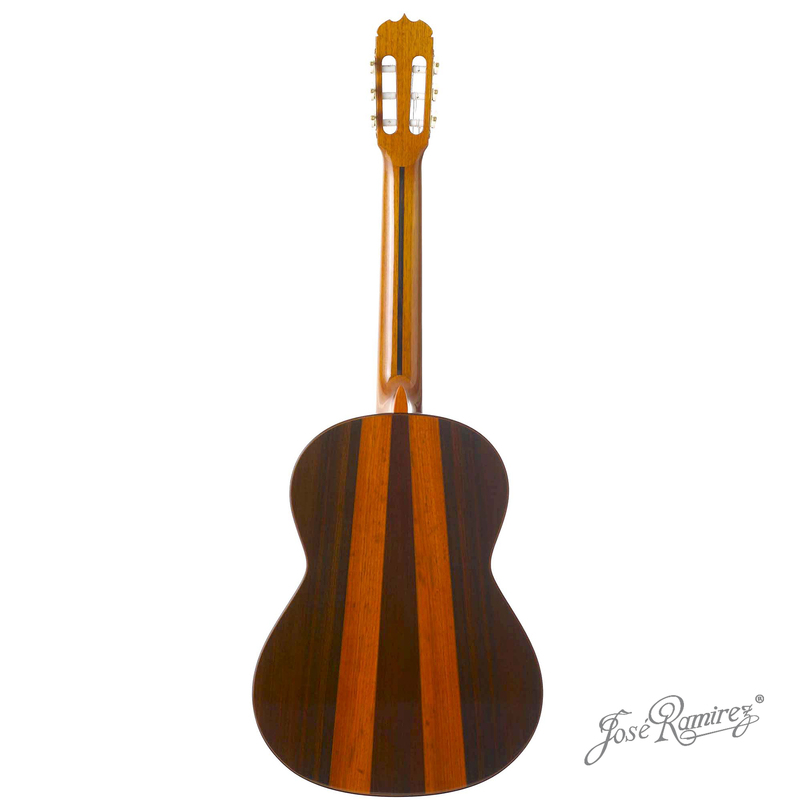 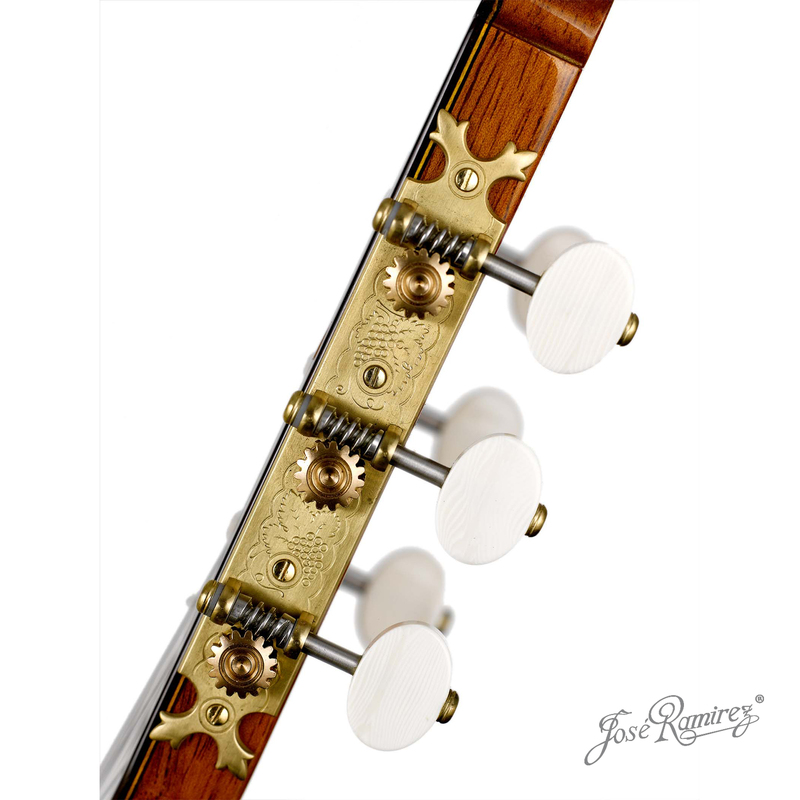 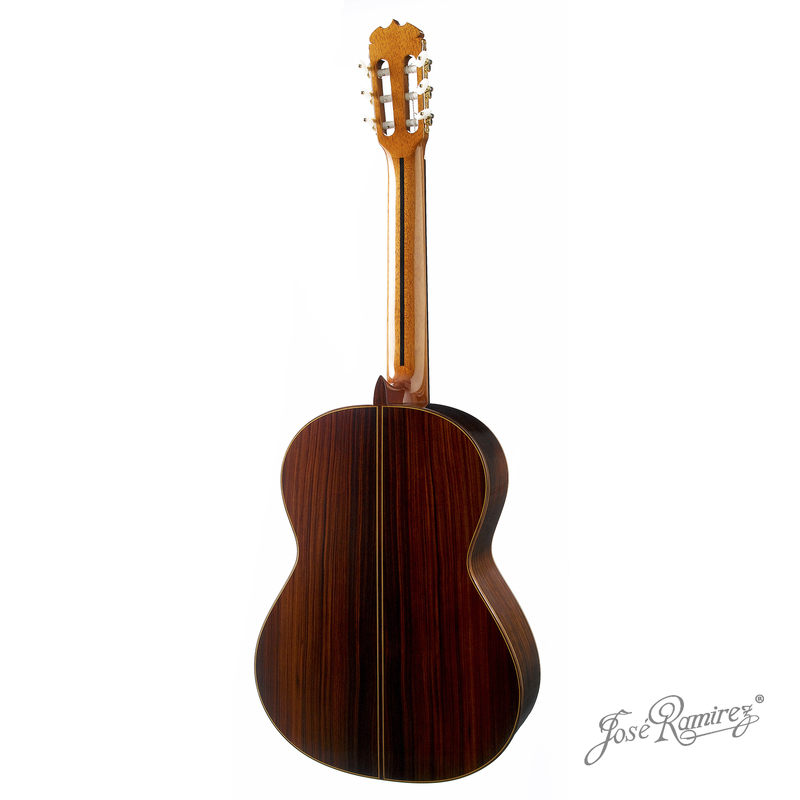 Sides and back The sides and the back can be made only with Indian rosewood, Madagascar rosewood or Indian rosewood and coral.